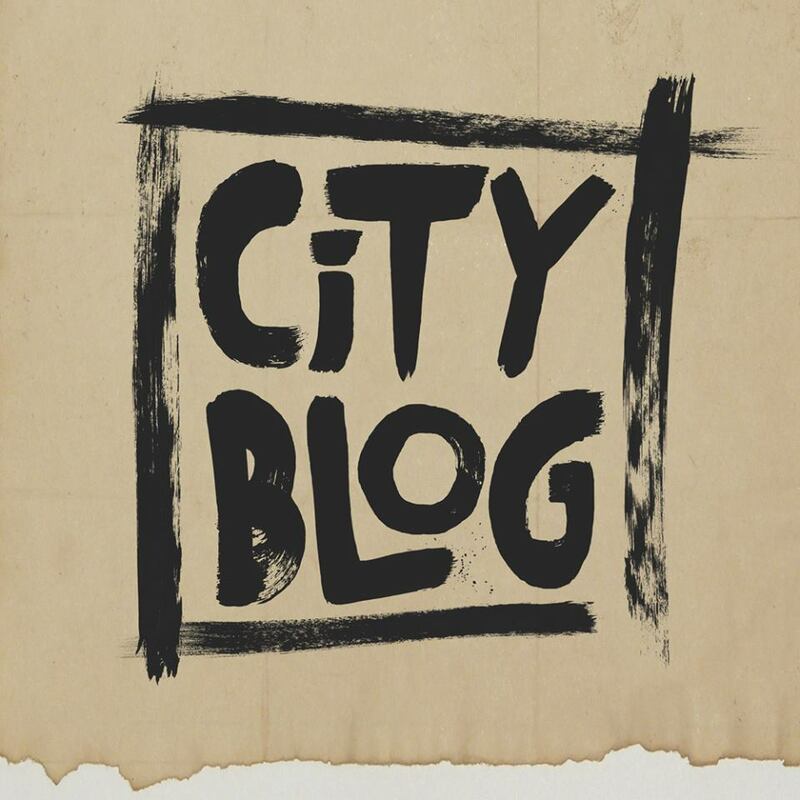 Gideon King & City Blog share an exciting new record with City Blog, due out this September. The group blends a stunning mixture of updated jazz, with a bit of older elements into it, wish a dash of rock influence on the site. Calling upon Steely Dan, John Coltrane, Neil Young, Earth, Wind & Fire, Wayne Shorter, John Scofield, Seal, and Pat Metheny as influences, what King and company record is honest and noteworthy music. King has produced and collaborated with many world class performers such as John Scofield, Chris Potter, Marc Broussard, James Genus, Grace Weber, and others. The lead track from the record, “City Blog,” will immediately entice you with a vibrant sound, laced with pianos and vocal perfection. Their chilled out style is not over the top, and fits the vibe of the record like a glove. The lyrics are sharp, and the vocals throughout the album are on point. “Glide,” a personal favorite on the record, features a lovely female vocalist who brings a sultry and seductive sound to the group. 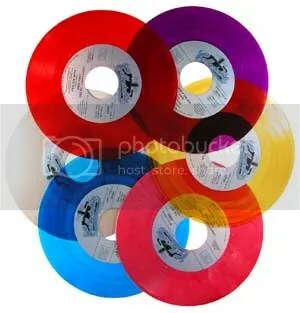 To be honest, one would never think they are listening to a jazz rock record; this album is so much more than this, and cannot really be pigenheld to one specific genre. It transcends them all. The music is so accessible and captivating, that genres don’t even seem to exist anymore. THAT is the making of a phenomenal record. If you pick up only one record this year, make sure it’s Gideon King & City Blog’s City Blog.